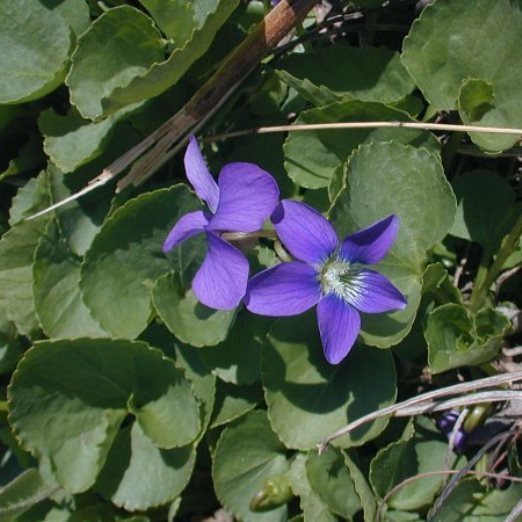 The 'Wood Violet', also known as 'Common Blue Violet', is an easy-to-grow perennial. 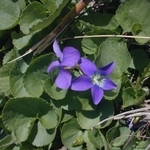 Lovely purple-blue flowers adorn this compact plant early in the season. Heart-shaped green leaves display serrated edges. Both the flowers and the leaves are edible. 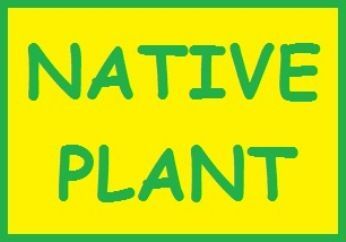 Grows best in part shade but will tolerate full sun if moisture is available. A great choice for naturalizing in a woodland setting. Native self-seeding ground cover.